The launch proposal consists of providing a complete infrastructure for financial applications without permission (free participation). These applications can serve a decentralized economy, with transactions in real time and free for consumers. At the same time, the whitepaper talks about “an almost unlimited scalability”. It has been corroborated in recent years that scalability is a problem in the long term for moments of maximum participation in the network. Aerum offers a service platform ready to launch financial markets, prediction markets, gaming ecosystems through its unique offer of tokens, and more details to unveil. However, Aerum plans to become the number one platform based on Ethereum. It is not an easy challenge and will require giving the best of themselves by every member of the team. The provision described by the project says that its participants can achieve virtually unlimited scalability. This would happen through the construction of decentralized sidechains networks. All this is due to the high performance of Aerum and the low costs, both of the ecosystem for creation or emission of markets, and of current use for users. The goal of Aerum is not to compete with Ethereum, the giant that occupies the Top 2 of Coinmarketcap. In a different approach to competing, complementing Ethereum as a high performance dApp platform with decentralized management is the premise. Instead of a single-operator Plasma side chain. Meaning a symbiosis in the field of market creation and decentralized use cases. Since the crypto market began its gradual decline, the list of competitors with Ethereum continues to grow. However, this complementation approach preserves the competitive spirit while creating synergy between the platforms. The Aerum roadmap includes the creation of a high-performance cross-chain DEX. So the options to interoperate are a reality. Another striking aspect is the creation of a cross-chain token payment protocol. Without a doubt, a project to take into account. It must be said that the Aerum team has not hesitated to take into account the atomic swaps. Throughout 2018, the demand of investors combined with a bear market was a time bomb for ICOs. It could be noticed in the activity and volumes. A small percentage of the projects launched in the first half of 2018 reveals that the correction reached each area of ​​the sector. In the ICO model of Aerum, a division by phases or stages is appreciated. During these phases, the incentives to participate as an early adopter are gradually reduced. At the moment of the creation of the article, 4,122,639 dollars of investment in XRM tokens (Erc20) are calculated. Exceeding in a comfortable way the 3 million euros of Soft Cap (minimum collection required in order to continue with normality).  Ortus v1.0.0 dxPoS consensus. 1st step implementation.  Servers for transactional gateway portals.  Mobile & web wallet.  Blockchain analysis and statistical tools. The system described in the whitepaper facilitates transfers of tokens in a secure environment (including atomic on-chain and off-chain swaps). Therefore, a highly decentralized consensus algorithm, decentralized token exchange, software integration toolkit (fully developed for users / merchants), decentralized applications (dApps), marketplace and various liquidity providers. A complete service that will give a lot to talk about. With Aerum, any company can build a reliable, scalable and decentralized blockchain solution quickly and easily. In the second part of the year it is estimated to have reached the third implementation of Ortus (version Ortus 1.3.0). With the third implementation, the function that has seemed most interesting is integrated, PetalChains. In short, a turnkey solution of unique scaling for Aerum. This type of scaling allows delegates to launch chains designed to scale even further. 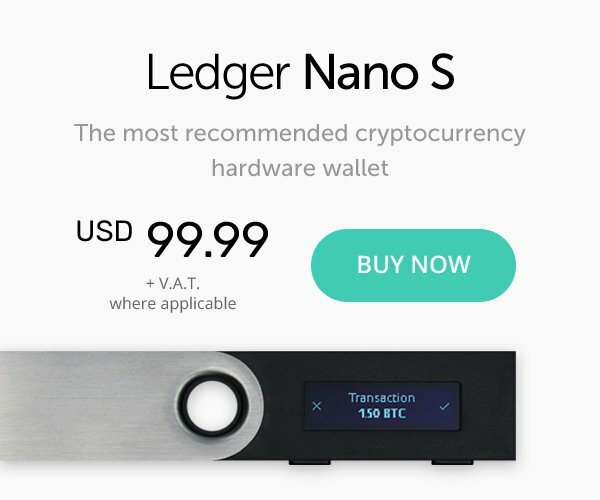 After said scaling the performance of the applications rises sharply; up to figures close to 100,000 transactions per second. Aerum provides an entire ecosystem designed to meet the growth of the next waves of adoption. The use of Aerum PetalChains, a multi-chain escalation solution in combination with atomic exchanges, guarantees revolutionary improvements compared to transactions in the Ethereum network. For technical and ethical reasons, for a large part of the sector it is vital to maintain P2P financial interactions. It is a surprise the choice of configuration, with free transactions in real time, building a highly decentralized platform. The intelligent contract protocol is optimized for tokenization and financial confidence. 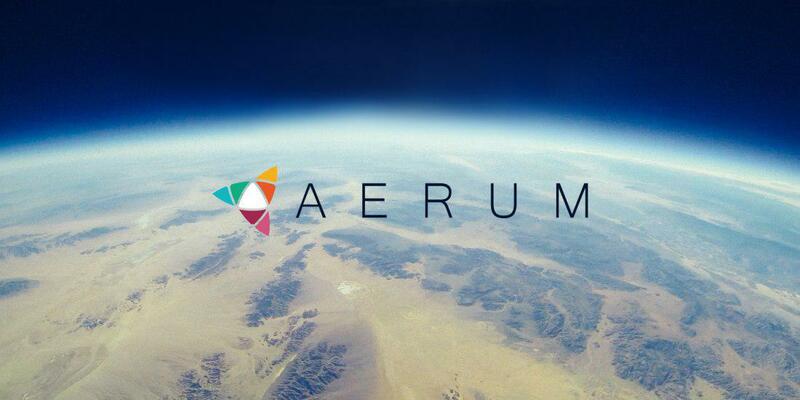 – Aerum is a decentralized platform targeting enabling small and medium size businesses to build FinTech solutions, tokenize their economies and reward programs, enabling P2P markets. – Aerum team developed a blockchain protocol that offers free transactions to consumer in a real-time fashion, provides stable performance and high throughput (above 800 transactions per second measured) to business participants for building dependable systems. – Aerum had developed a cross-chain Proof-of-Stake consensus protocol with economic model built to incentivize business application owners to become Validators on the network and get access to free transaction execution to subsidize transaction costs for their customers. – Aerum protocol is governed and powered by XRM ERC20 token, used to stake the network though use with Aerum’s governance smart contracts on Ethereum mainnet, there are 1 billion XRM tokens minted and no more can be created. – Aerum is launching an Aerum blockchain mainnet Ortus 1.0 with its selected partners on March 20th 2019 with a firm goal to implement a first protocol upgrade ahead of schedule, by the end of April 2019, which will add important key protocol elements to the mainnet Ortus 1.1, such as: Masternodes, Aerum Hearbeat protocol, Aerum TrueChain (nothing at stake/forking attack prevention) and Stake Reward facility. – Stake Reward Facility launching with Ortus 1.1 will be loaded with over 30% of minted tokens that will be distributed on the weekly basis to all network staking participants on pro-rata principle at rate of 0.5% of remaining tokens per week, starting with 1,500,000 XRM tokens first week of May 2019. – Aerum is preparing to launch a B2B Cloud Blockchain company focusing on providing commercial integration, maintenance and SLA blockchain service provisioning to business participants to speed up the real business case adoption starting with its already impressive partners portfolio. – Aerum token XRM is currently offered to purchase on LATOKEN and Exmarket launchpads until April 1st 2019, when the full trading will go live and token offering stops. 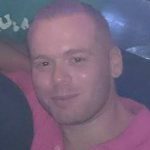 Marcus is the CEO and Editor of cryptochronicle.com. He has taken a keen interest in blockchain technology and the cryptocurrency world since first learning about Bitcoin. In 2004 he graduated with a BA (Hons) in Business and Finance from the University of Plymouth. To reach him send a message to editor@cryptochronicle.com.